Evan co-founded Twitter in 2007 with Jack Dorsey and served as Twitter’s CEO from 2008 to 2010. 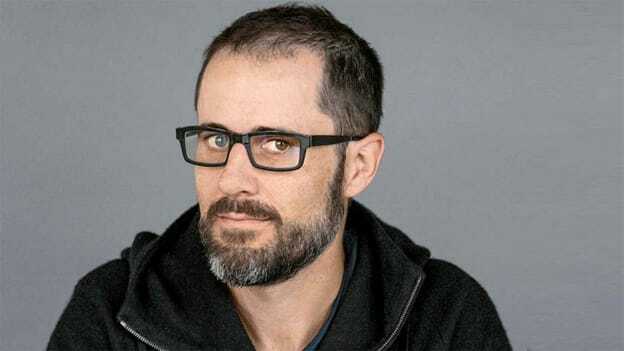 Twitter co-founder Evan Williams will leave the social media company’s board of directors at the end of the month. His departure was announced in a securities filing by the company and Evan tweeted to confirm the news. Evan co-founded Twitter in 2007 with Jack Dorsey and served as Twitter’s CEO from 2008 to 2010 and now is chief executive of publishing site Medium.com. He tweeted that stepping down will let him focus on other projects and that he will still be rooting for the Twitter team. 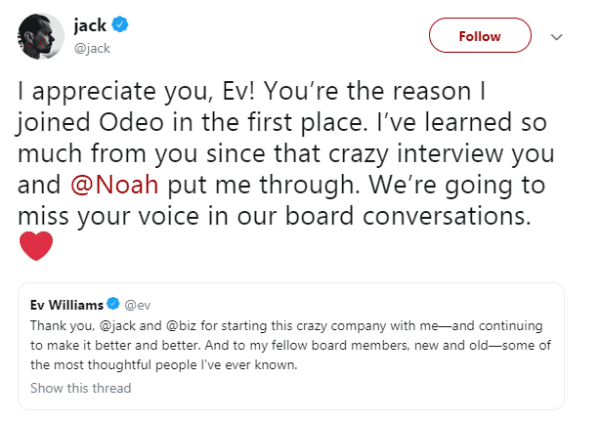 Jack Dorsey tweeted his appreciation for his co-founder stating that he will be missed in the board conversations. Incidentally, Evan is the second largest shareholder on the company’s board after CEO Jack Dorsey.